IZANAGI: Head of the Shinto Pantheon, a little worn down trying to keep his children from fighting. At least he’s managed to get slightly more amicable with Izanami; it only took thousands of years. 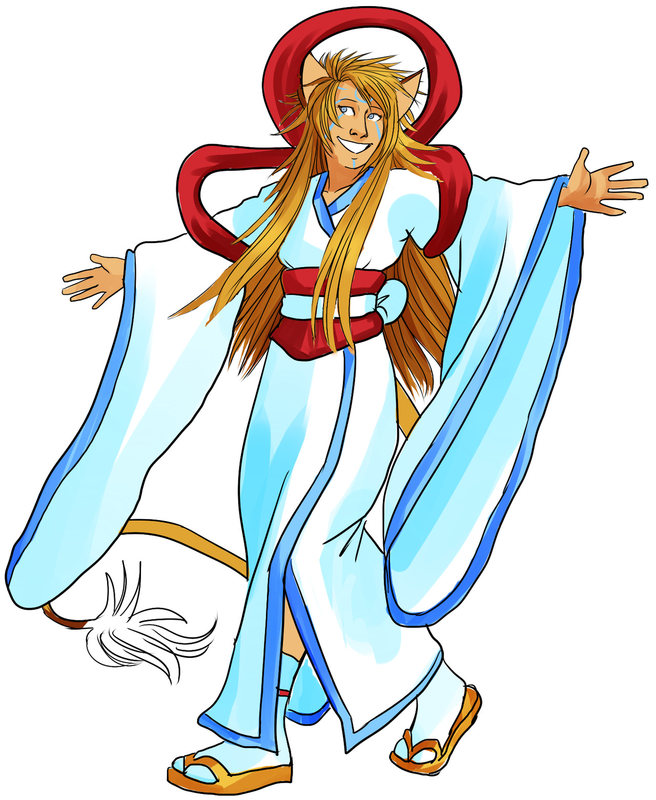 AMATERASU: Cheerful, curious sun goddess who is easily influenced by trends. She has a thirst for knowledge of what lies beyond Japan and Takamagahara alike. TSUKIYOMI: The moody moon god who hates everything outside of his home, both mortal and immortal. It’s mostly because of his hostility that perpetuates Izanagi’s isolation policy to other pantheons. SUSANOWO: The youngest of the siblings, and referred to as a ‘little snot’ when he’s not around. Spins up some awful storms either due to his mood or just for kicks. Always acts first and thinks weeks later after the fact. IZANAMI: Formerly Izanagi’s wife but at least they don’t actively try to piss each other off anymore. 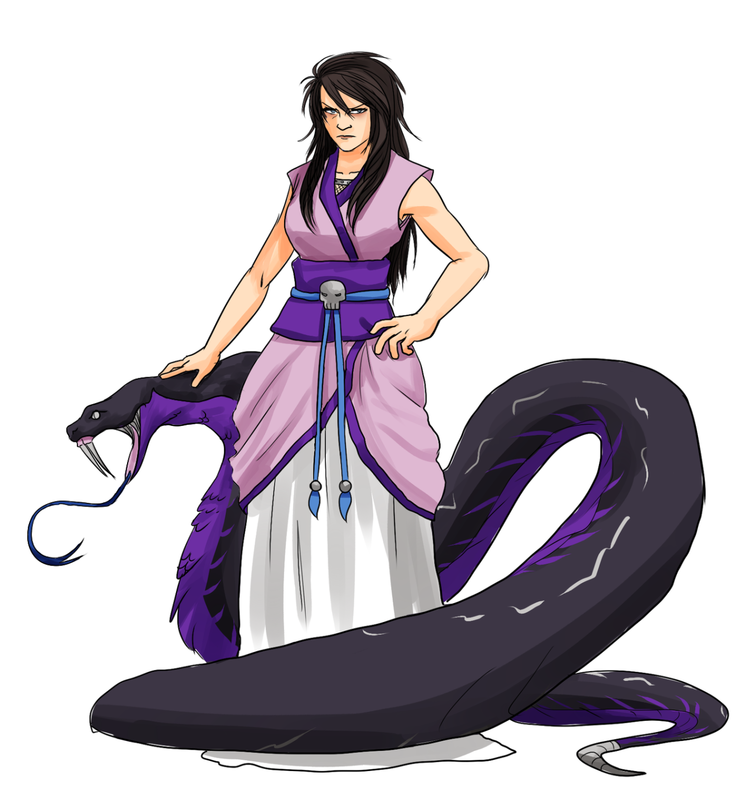 Weary of the surface world and the celestials beyond, especially with news of their vanishing, she has turned more Underworld-insular and is seen as a benevolent warden by her ‘famous soul’ charges, and as a mildly overbearing and clingy deity to the other two Underworld goddesses. 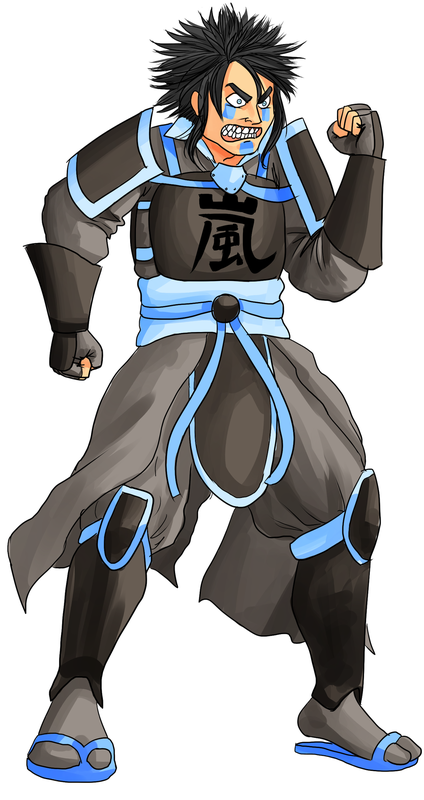 SARUTAHIKO: Uzume’s husband and one of the more earthly-bound gods, patron of martial arts; a very resolute kind of deity! He went missing around the same time as his wife. INARI: The fox god who may be a little mischievous at heart but incredibly industrious and versatile when it comes to the patron resumé. No one’s seen Inari without the mask and the fox fur mantle, and it looks like no one will; Inari’s been AWOL from Takamagahara since the turn of the 1900s.